Chief information officers face a bewildering array of technologies and sometimes-competing demands coming at them at what may seem to be light speed. The stakes are high. CIOs are charged with evaluating and implementing a buzzword-laden list of technologies—artificial intelligence, machine learning, blockchain—at a time when virtually every company feels the need to modernize its processes or die trying. Ok, that may be overstating the case, but not by much, in a world where incumbent companies may be condemned to irrelevance by the Uber or Airbnb of their respective markets. With that in mind, here are four takeaways from the recent MIT Sloan CIO Symposium, an annual conference in Cambridge, Massachusetts. 1. CIO duties will keep changing. Get used to it. As in the past, a recurring theme was that CIOs must be flexible and adapt to their company’s changing requirements. CIOs are taking on new roles, including responsibility for human resources in some cases, said Stephanie Woerner, research scientist at MIT Sloan Center for Information Systems Research, who spoke at the event. CIOs may also be called on to lead training, security, compliance, as well as core tech planning and information management efforts. That’s a wide-ranging set of skills. 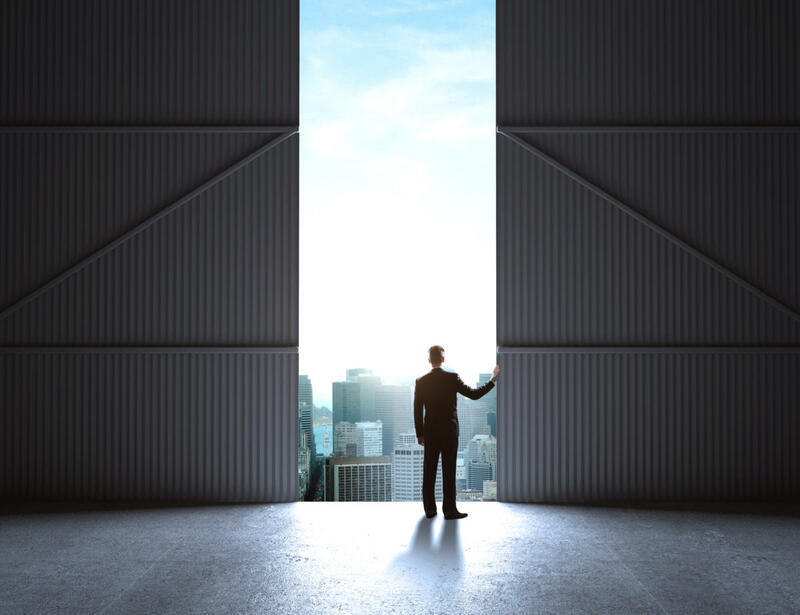 No wonder many companies looking to fill director slots increasingly look to CIOs as candidates, according to Peter Weill, chairman of the MIT Sloan Center for Information Systems Research. The title for the executive who handles this role can also vary across organizations. Conference host MIT itself, for example, has no CIO per se. Asked about this, a university spokesperson pointed to John Charles, VP for Information Systems and Technology, as filling that role. Charles reports to MIT executive vice president and treasurer Israel Ruiz. Face it: the amount of verbiage spewed about AI and machine learning is overwhelming, but there is huge value in applying these technologies. While many at the conference said now is the time to jump into AI with both feet, Stephen Taylor demurred. Taylor, who leads analytics, reporting, integration and software engineering for Devon Energy, a natural gas exploration company based in Oklahoma City, said from his experience, it’s better to go slow until your company gets its footing. Others concurred that CIOs can’t let the perfect be the enemy of the good. Companies can make significant progress by proceeding incrementally, they said. As a corollary to the point above, CIOs should not let the hype cycle dampen their interest in AI. But they also know that all AI technologies are not the same and that some are farther along than others. “Machine learning is a category of AI with very impressive gains, surpassing humans in image recognition,” said Erik Brynjolfsson, director of MIT’s initiative on the digital economy. Given the millions of photos people post on social networks, the ability to recognize and categorize images is a critical for security, sales, and marketing execs. There is no shortage of image data sets for machine learning to act on. Automation—whether enabled by AI or not—has a dark side in that it displaces people who need to pay the rent. Several speakers reiterated the notion that much automation amplifies or augments worker productivity without necessarily replacing those people. Robots that bring equipment or products to human laborers to save their time and energy is one oft-repeated example. But it doesn’t take a genius to see that if one worker can perform 50 percent more work than in the past, there is less need for additional workers. Clearly, the utopian vision is that workers retrain to perform different, higher level tasks, but the worry is there will simply not be enough work to go around. Brynjolfsson noted that, paradoxically, there are 6 million unemployed people in the U.S. and six million open jobs. That points to a disparity between the available jobs and people with the right skills to fill those slots. Ideally that can be addressed at least partly by refocused training and education efforts. Elizabeth Reynolds, executive director of MIT’s Industrial Performance Center. A paltry 2 percent of Americans move across state lines each year for any reason, she said. “We are creatures of our location and that’s an important factor,” she noted. So in addition to sorting through an alphabet city of new technologies, CIOs will have to develop a technology labor strategy, using some combination of continuing education, retention tactics, making the organization attractive enough to move to, or even moving innovation activities to a more popular location, to keep their organizations fully staffed and competitive in the emerging digital landscape.